Manchester Collection is family-owned and run business currently with five stores across Melbourne. Manchester Collection is the destination for your bed linen and home decor needs. Offering contemporary as well as classic styles, we specialise in quality, unique products at affordable prices. 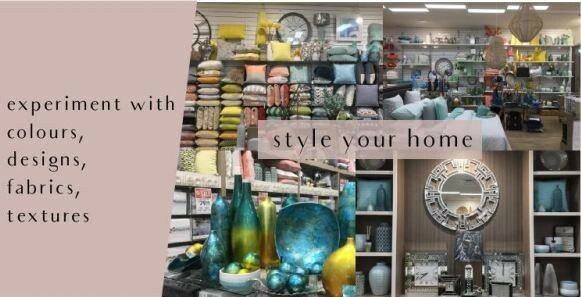 We work direct with manufactures abroad to bring in trend home fashion to you direct, thereby passing on savings to our customers. Being a smaller retailer has enabled us to capture feedback from customers and respond to the market.